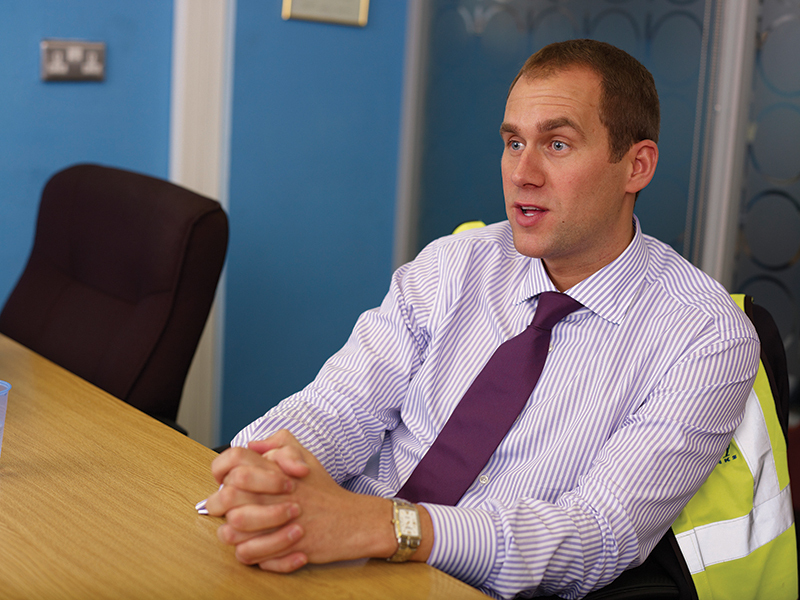 From key executive appointments to careers advice to apprenticeships Motortransport.co.uk will help you develop your career and staff your business effectively. 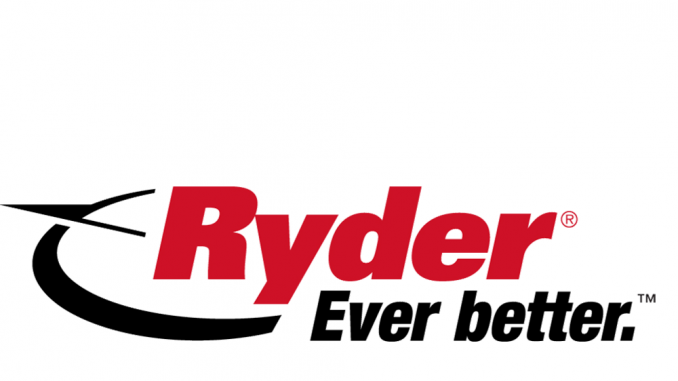 Go to Motortransportjobs.co.uk powered by Logistics Job Shop –if you’re looking to recruit, or to find the next step in your career in logistics. 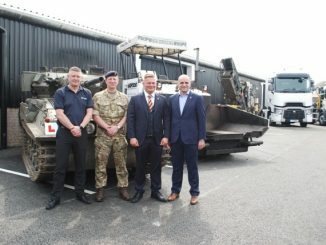 Lancashire tipper operator Gerrard’s of Swinton has opened a new training centre to expand its capacity to train ex-services personnel as HGV drivers. 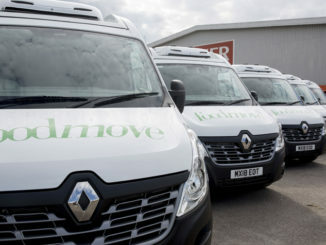 Leading employment agency Manpower is doing its bit to ease the shortage of HGV drivers by launching a Driver Academy, which it hopes will train over 400 new drivers every year. Steve Hobson reports. 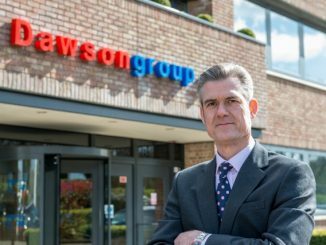 Dawsongroup has appointed James Gysin as general manager for national and key accounts at its truck and trailer operation. 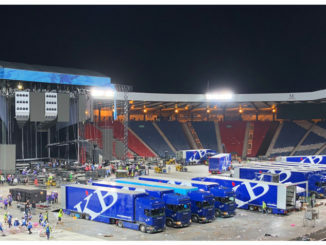 Live music, conference and entertainment transport specialist KB Event has appointed Cliff Zenker to the board as general manager. 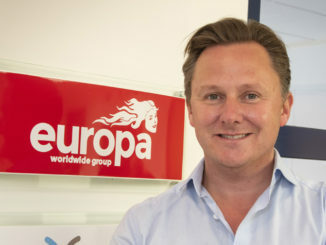 Europa Worldwide Group is looking to recruit 30 school leavers on a fast track training programme, which could see them earning £30,000 within four years. 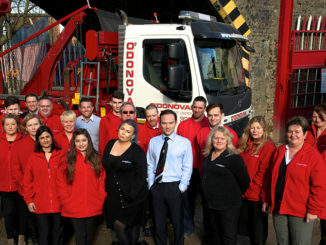 O’Donovan Waste Disposal has introduced a wellbeing strategy to support the physical and mental health of its 165 employees. 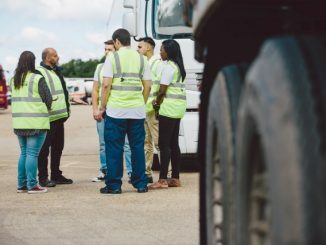 Closing the skills gap the logistics industry faces is the responsibility of every operator, writes Think Logistics founder and Abbey Logistics group CEO Steve Granite. 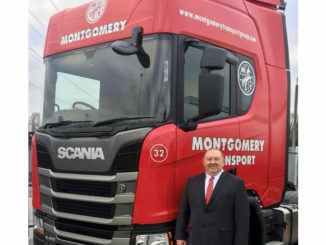 Montgomery Distribution’s Preston branch has bolstered its team.